We are committed to improving and expanding upon sporting opportunities that are available to those with disabilities. We’ve made it as easy as possible to locate all sports clubs and activities; our North East Club & Activity Finder has been developed to enable you to search by either chosen sport, or radius from a postcode, or specifically ‘disability sport’. Some clubs have identified whether they can inclusively cater for people with disabilities, although you’d need to check with each provider. 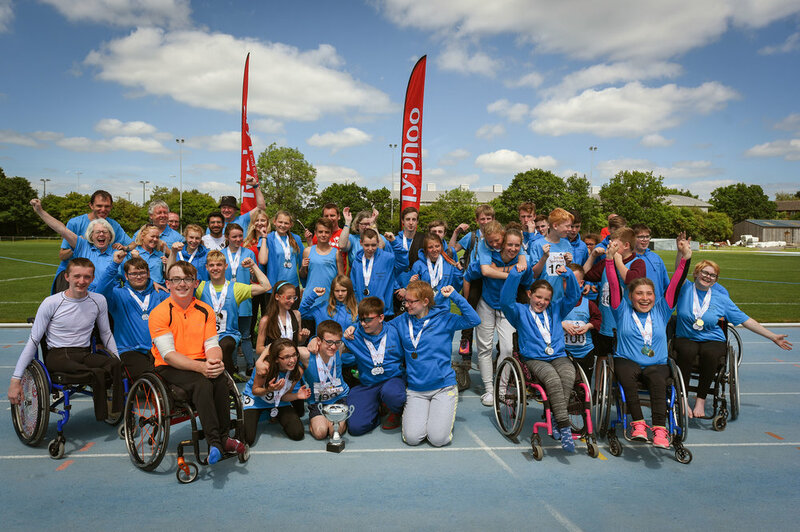 If you require any additional information regarding disability sport, we’ve compiled a list of all the disability sport organisations that work across the country. Click below for details. Every local authority in England has a statutory duty to produce a Local Offer which outlines the details of all services available to children and young people with special educational needs (SEN) and/or disabilities in that area. Each of our five local authority area offers can be accessed by clicking below. We co-ordinate and chair the Tyne & Wear Disability Sport Forum, which was established in 2007. Find out more information by clicking the button below. The NSPCC’s Child Protection in Sport Unit (CPSU) works to safeguard children in sport, and have produced information for safeguarding deaf and disabled children in sport. The North East Disability Sports Awards celebrate the fantastic achievements and contributions that athletes, coaches, clubs and schools have made to disability sport across the region over the previous year.